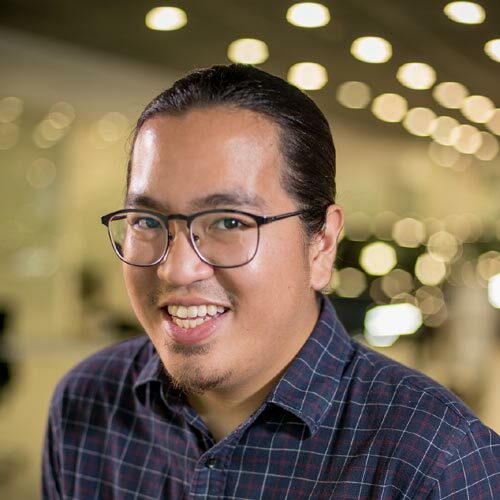 Nissan Philippines has been a very busy carmaker lately. 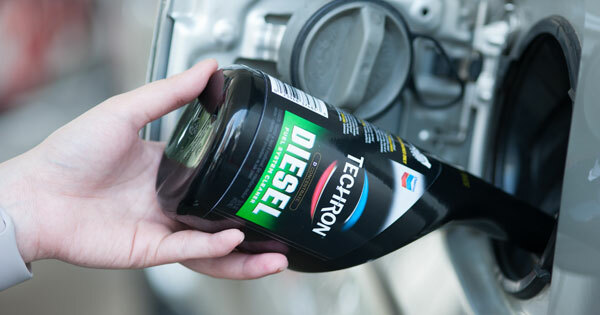 It's not just how the company's bringing in one car after another, it's also the tech packed inside them and the innovative features they provide. 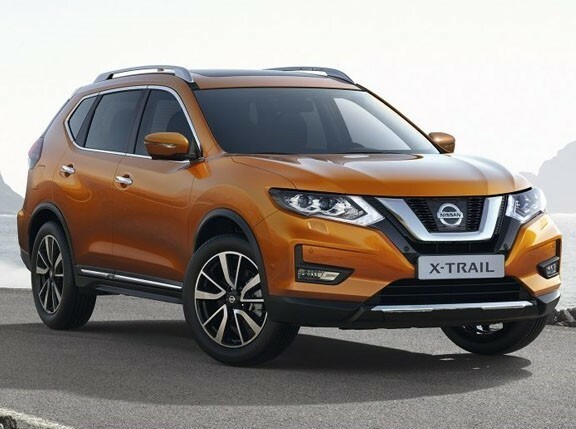 The new X-Trail in particular stands out, with its new suite of Nissan Intelligent Mobility features such as Moving Object Detection and Intelligent Emergency Braking. Even the refreshed Navara brings something new to the table. The popular Japanese workhorse now comes with an Around View Monitor for easier parking. 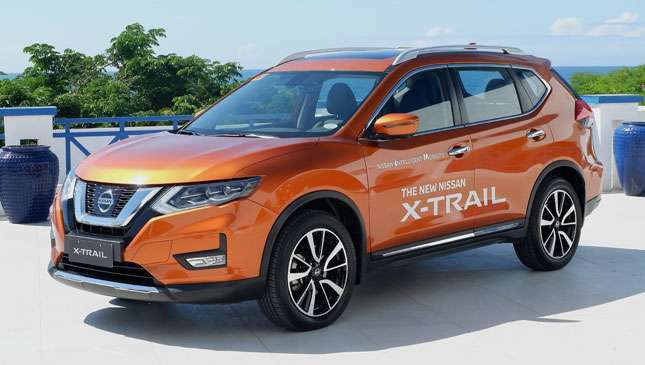 A special obstacle course will be set up where you can try out Nissan's cars, as well as their new features. What's more, customers have a shot at winning discount coupons worth up to P100,000. Interested in dropping by?